Nick Cold (also known as the bandleader of „United Passion“) and from eurodance projects "Groove Empire" and "Boundless" now tries ways as an solo artist. After his dance hit „Children of the Night“ and the dancepop ballad „Man in the Mirror“ the next sure shot is on its way to enter the charts. 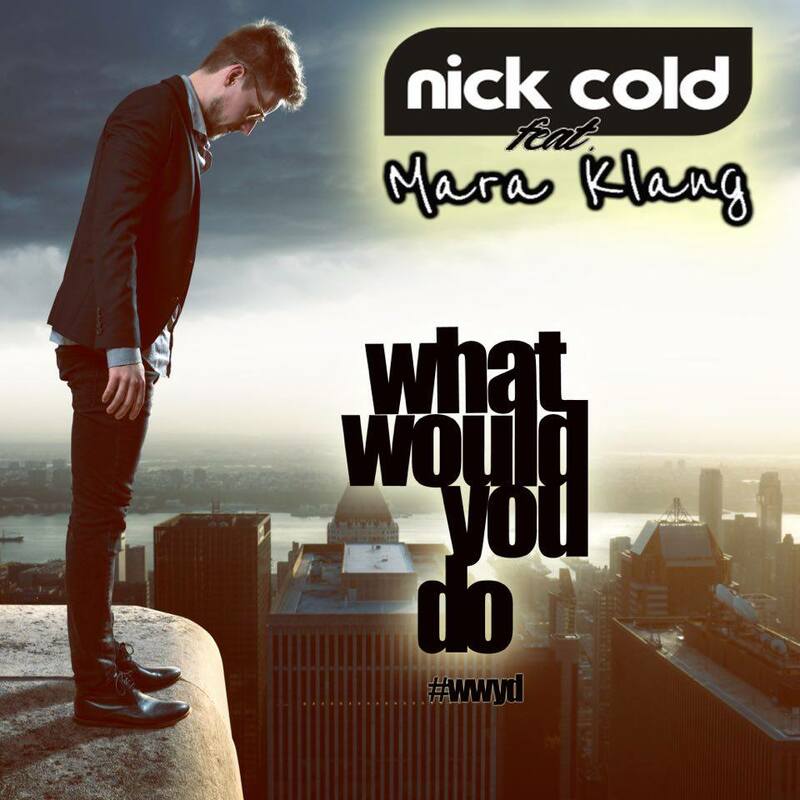 The latest DancePop Track „What would you do“ released under (3H Records, Germany) is again captivating with a catchy hook and pre-drifting DancePop rock beats. This time, his guest singer (Mara Klang) and her outstanding voice gives the song the very special note. Nick Cold definitely can’t be put in a drawer. He is characterized by profound lyrics in combination with fat DancePop Sounds. Successfully and independently he goes his way.